Football fans flying this summer won’t have to miss coverage of the FIFA World Cup, as IMG’s live sports channel for the international airline industry, Sport 24, will broadcast all 64 matches of the tournament live to more than 750 aircraft. 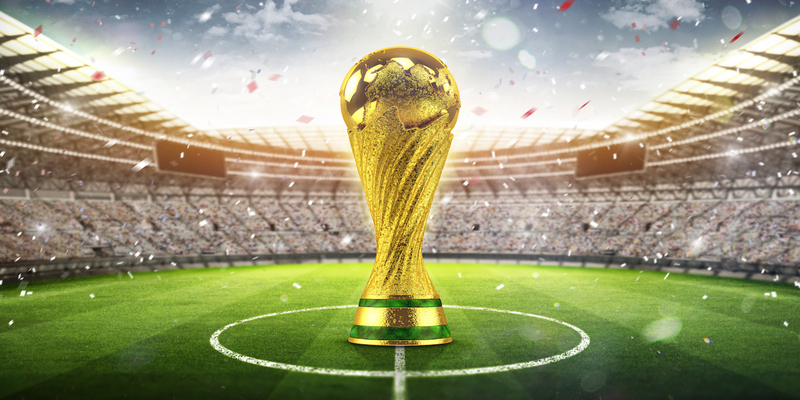 From June 14 to July 15, Sport 24 and Sport 24 Extra will keep passengers up-to-date with coverage of the 2018 FIFA World Cup in Russia. Sport 24 broadcast selected games from the 2014 FIFA World Cup (Brazil), but this is the first time that every match will be broadcast live. “The FIFA World Cup is the most watched sporting event across the globe, and we are delighted that passengers traveling with one of Sport 24’s international airline partners will be able to enjoy the tournament live while on board,” said Richard Wise, senior vice president of content and channels at IMG Media. Passengers tuning in to Sport 24 throughout June and July can also catch live action from the NBA Finals, Stanley Cup Finals, Wimbledon and the British Open, and US Open and European Tour golf.